The Grandstream GXP1405 is a business IP phone for small and medium businesses to connect up to 2 SIP accounts and make up to two simultaneous calls.. The Grandstream GXP1405 is a business IP phone for small and medium businesses to connect up to 2 SIP accounts and make up to two simultaneous calls. 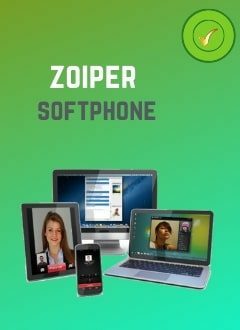 This excellent SIP telephone delivers superior audio quality HD, advanced telephony features, personalized information and customizable application service. Easy to install and configure, the Grandstream GXP1405 offers a 128x40 graphical LCD screen, softkeys, network port and 3-way conference Grandstream GXP1405. It has an advanced security for privacy and broad interoperability with most SIP devices and SIP/NGN/IMS platforms.